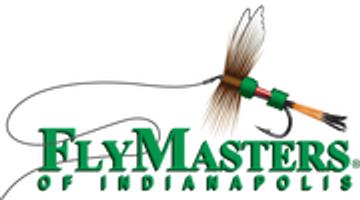 The new 2018 Indiana Fishing Regulation is now available. Make certain to stay up on the latest rules and regulations pertaining to fishing Indiana Lake, Ponds, Rivers and Creeks. Even if you primarily are a catch and release fisherman you need to make certain you are not fishing somewhere you shouldn't, or using a method you shouldn't. Also remember, your 2017 fishing license is good until the end of March. At that time you need to have a current 2018 license.